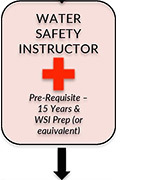 SPLASH INTO AN EXCITING AQUATIC CAREER! 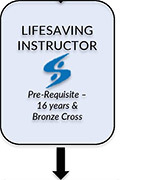 LIT offers the full range of required lifeguard courses taught by experienced and inspired instructors. 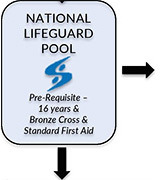 Candidates as young as nine can start building their aquatic careers with prerequisite classes. 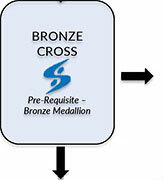 Click on the individual course badges below to get started. 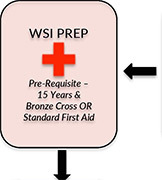 Learn more about the Lifeguard certification process by checking out our handy diagram.